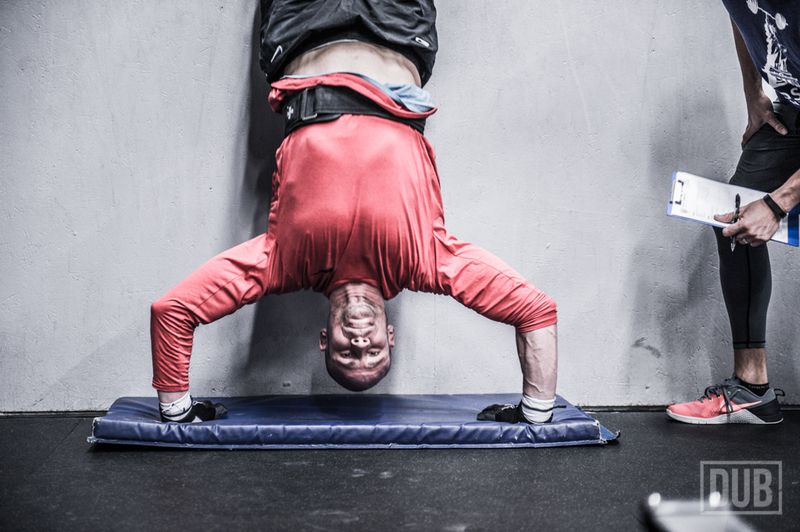 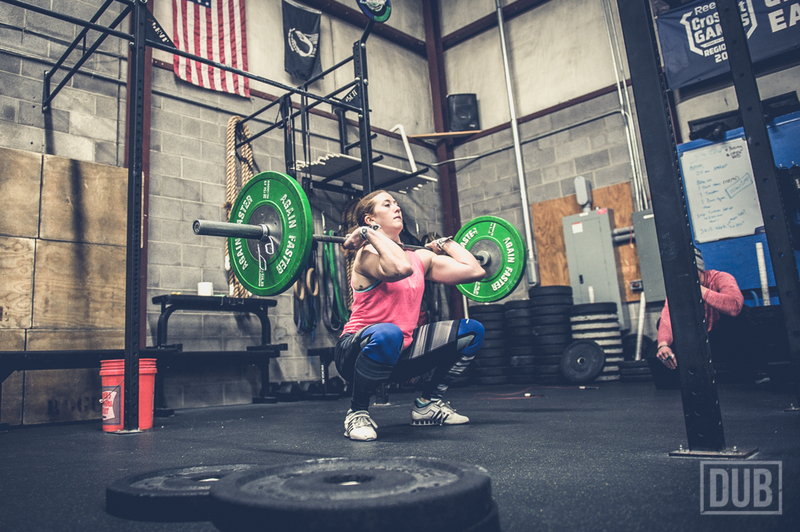 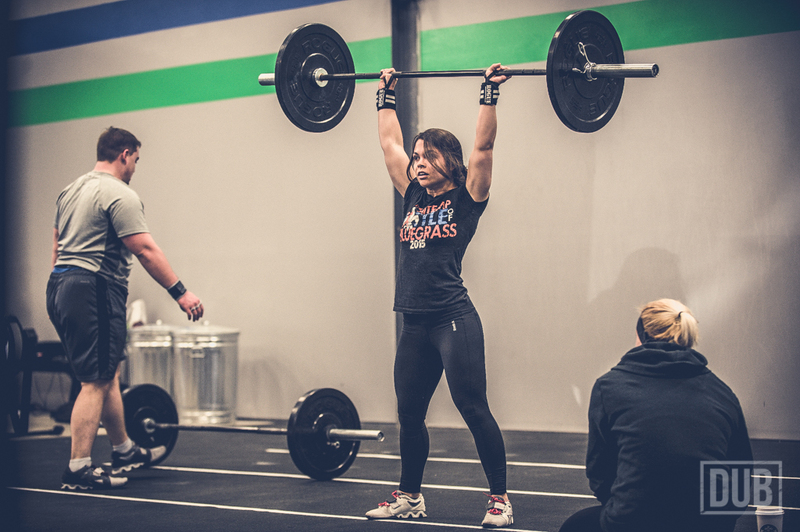 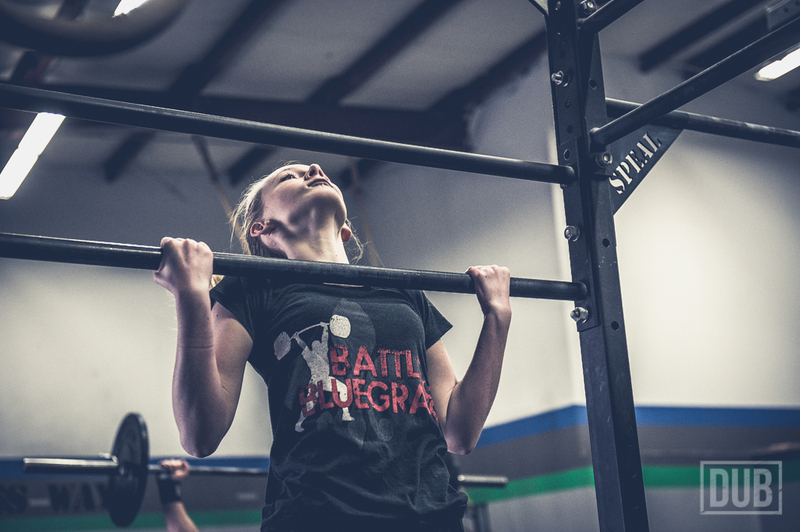 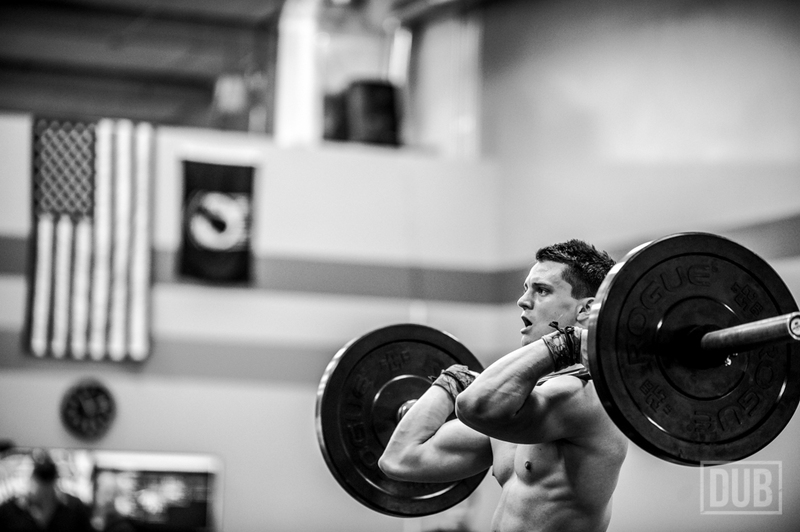 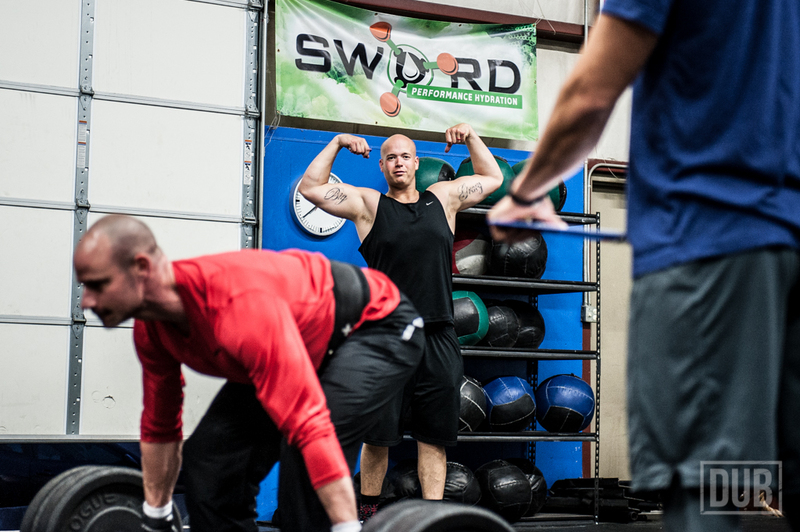 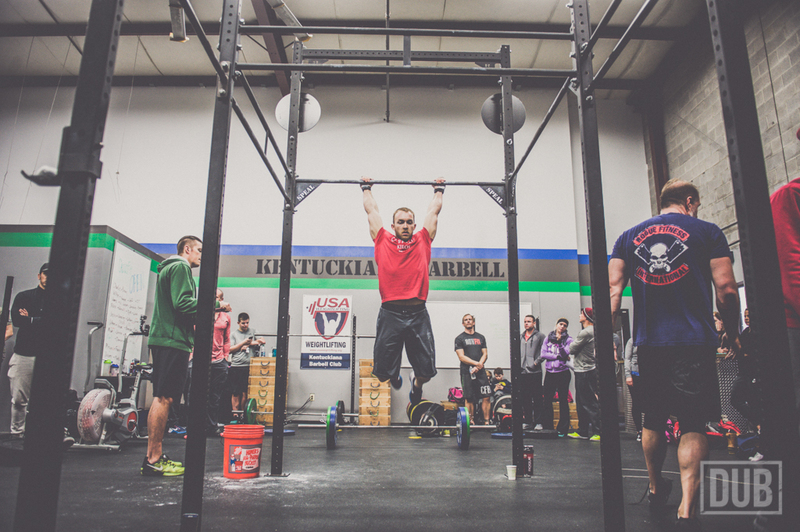 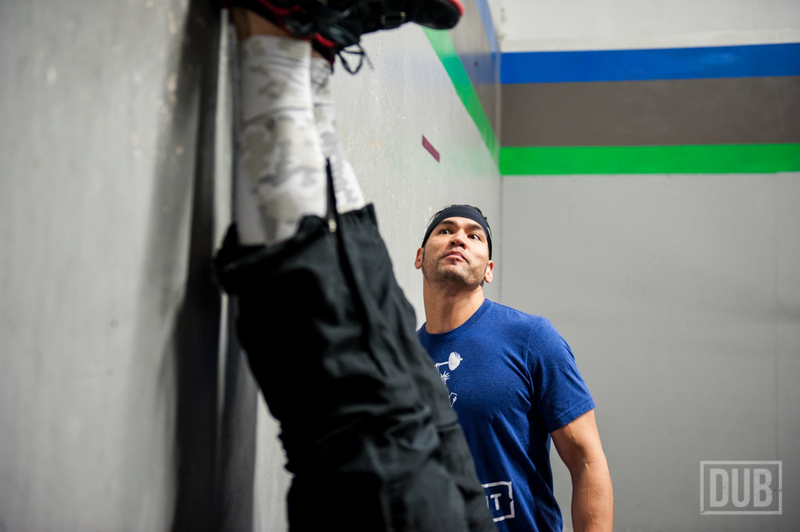 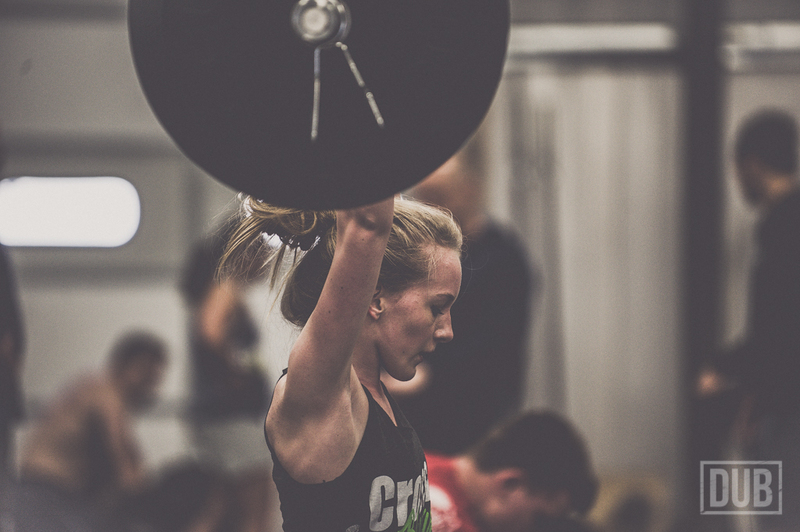 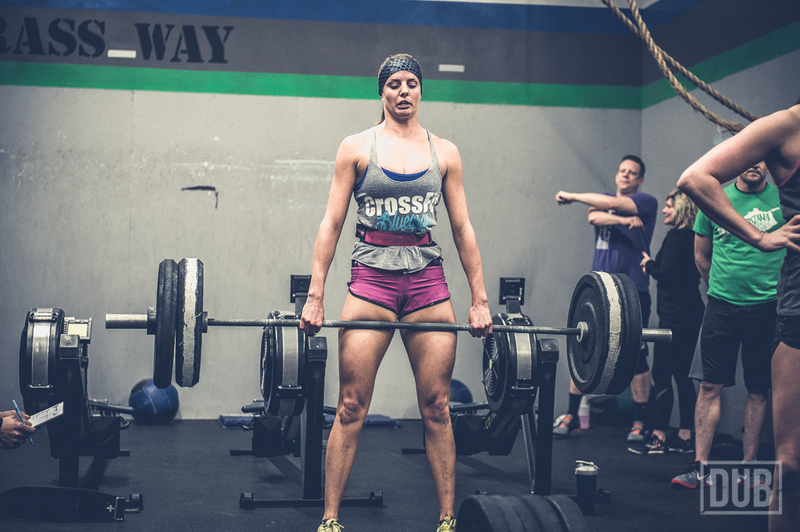 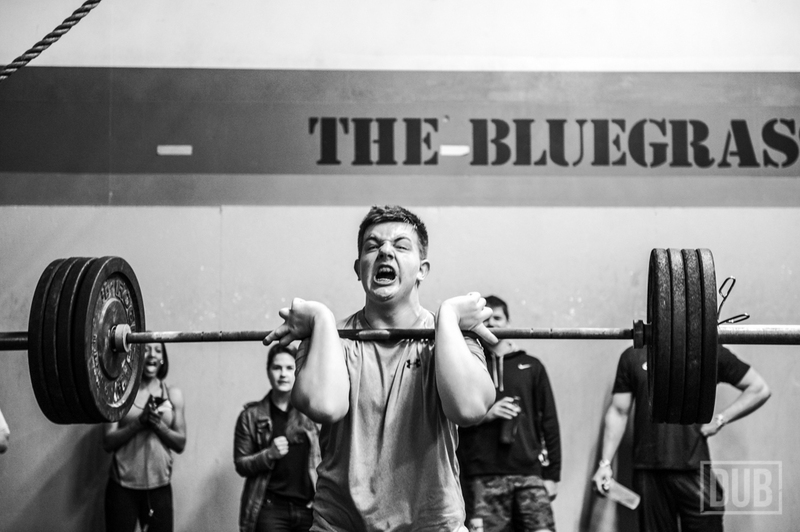 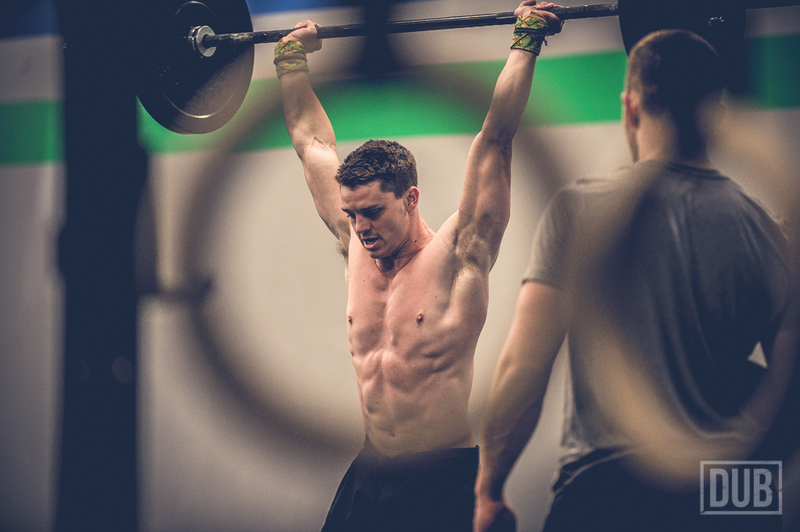 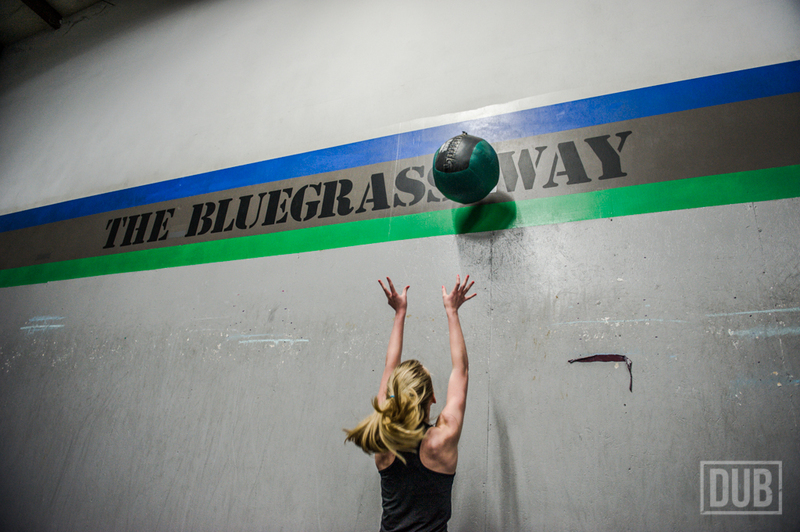 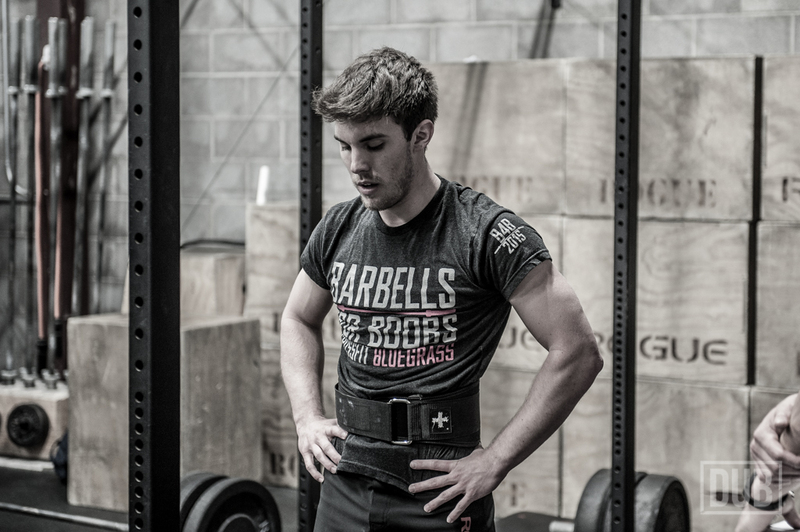 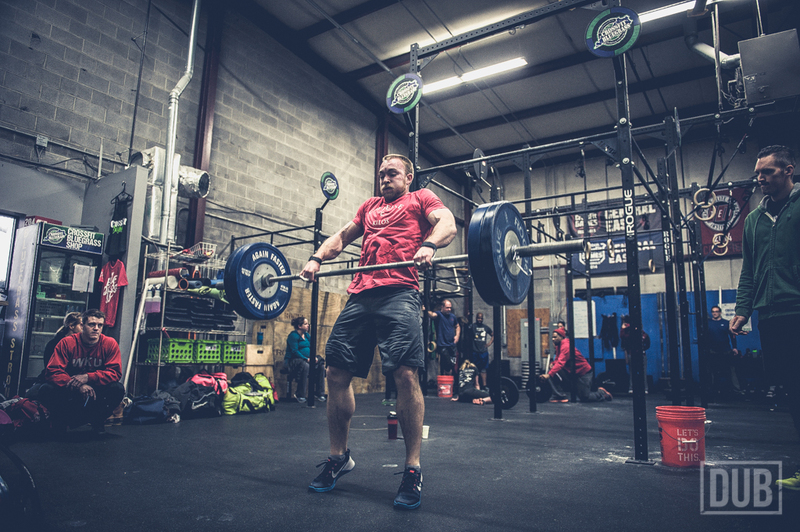 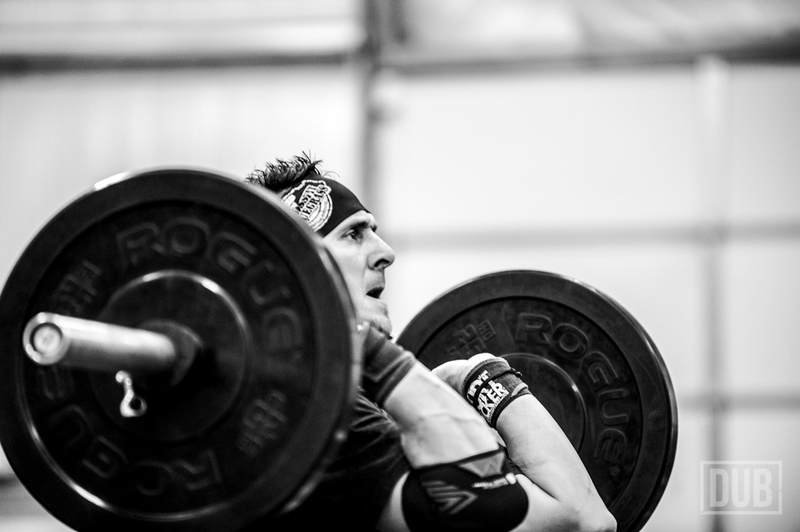 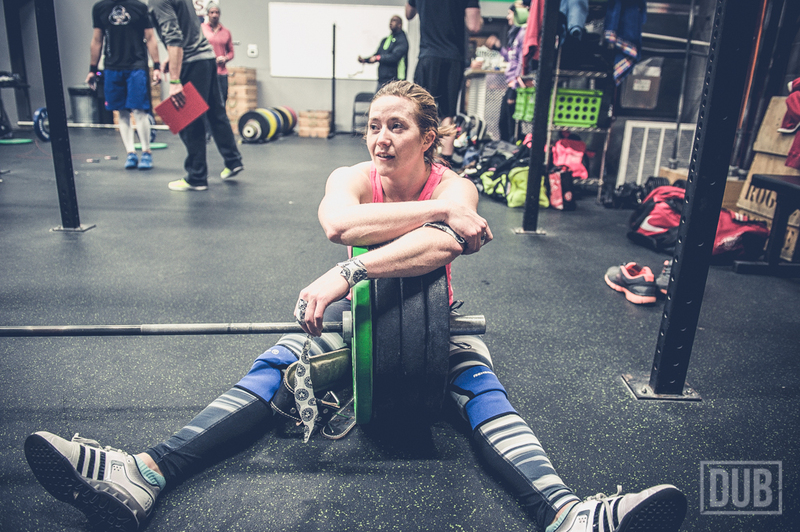 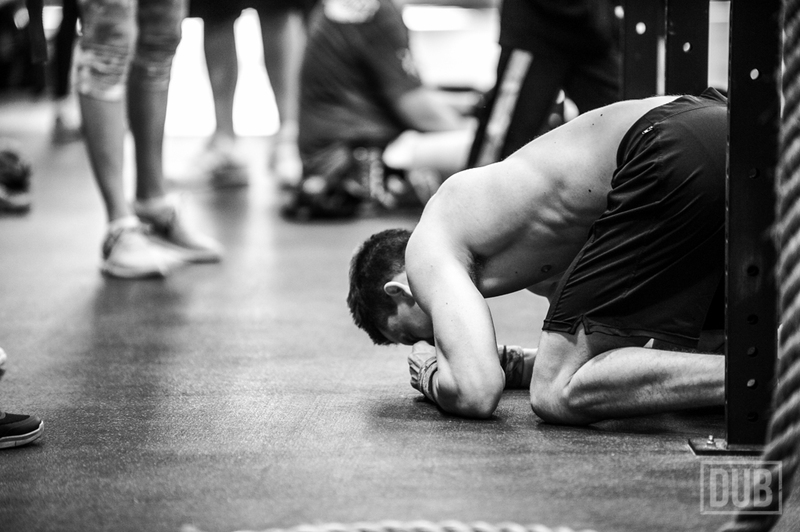 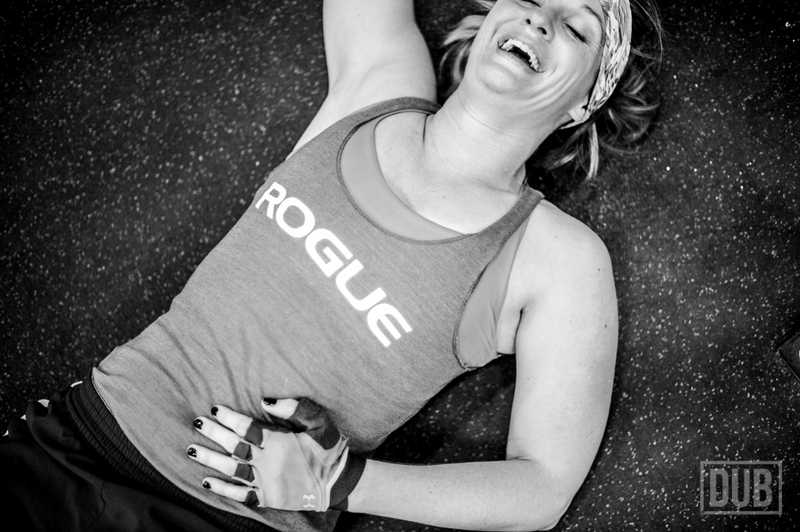 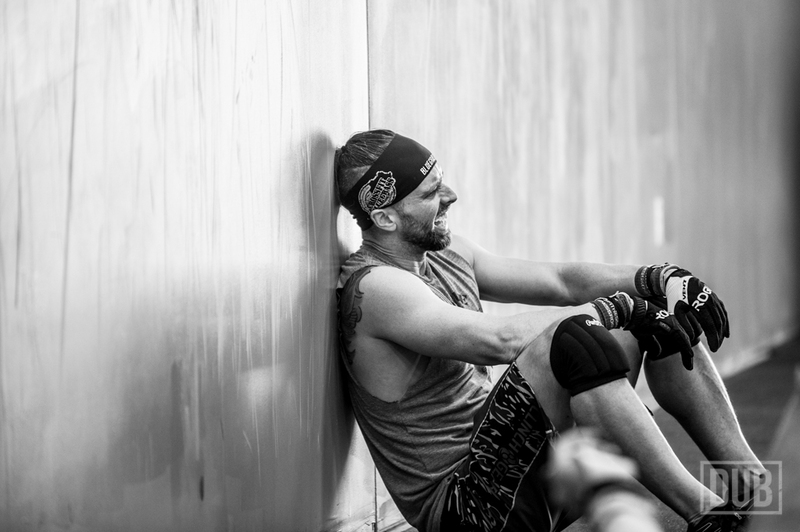 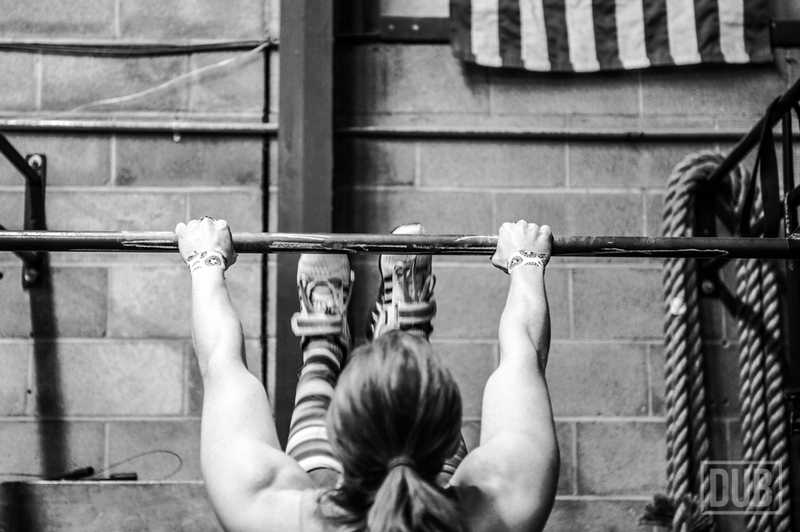 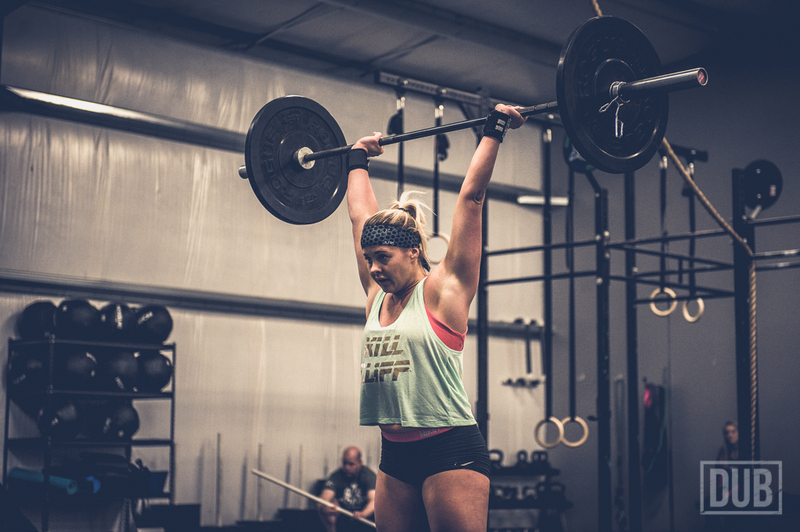 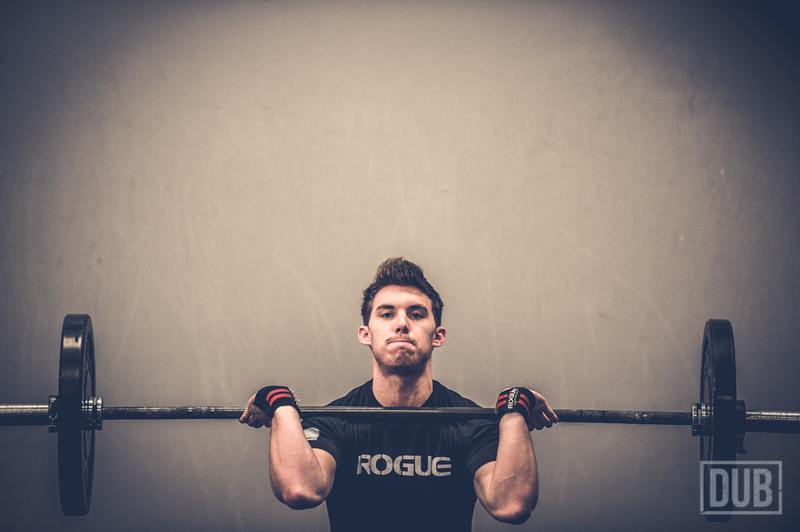 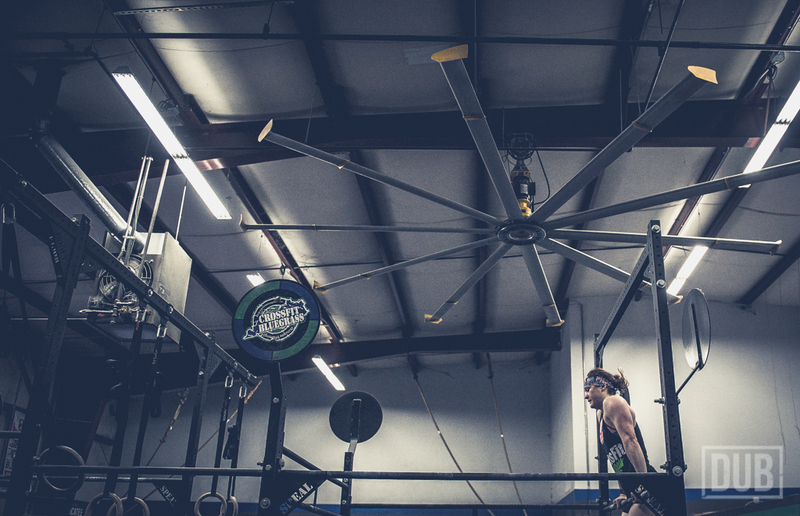 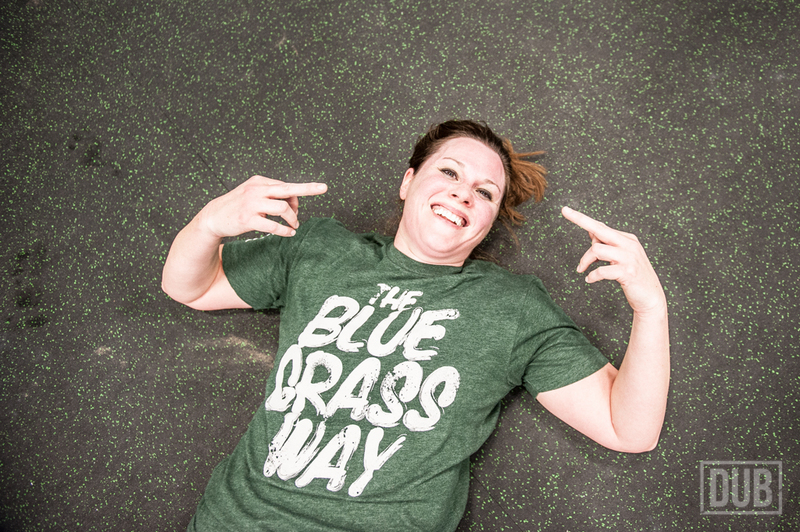 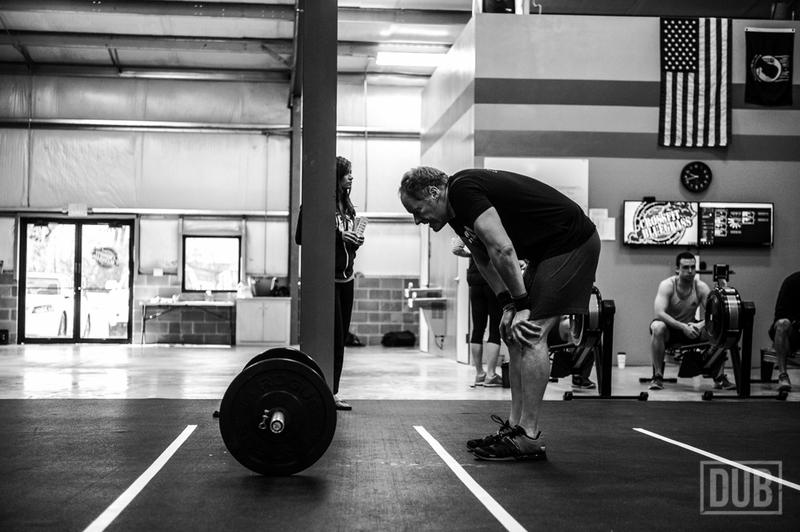 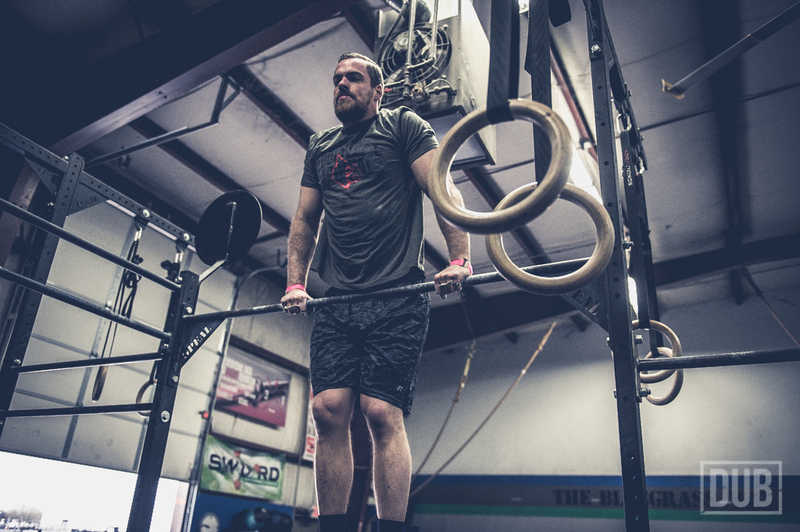 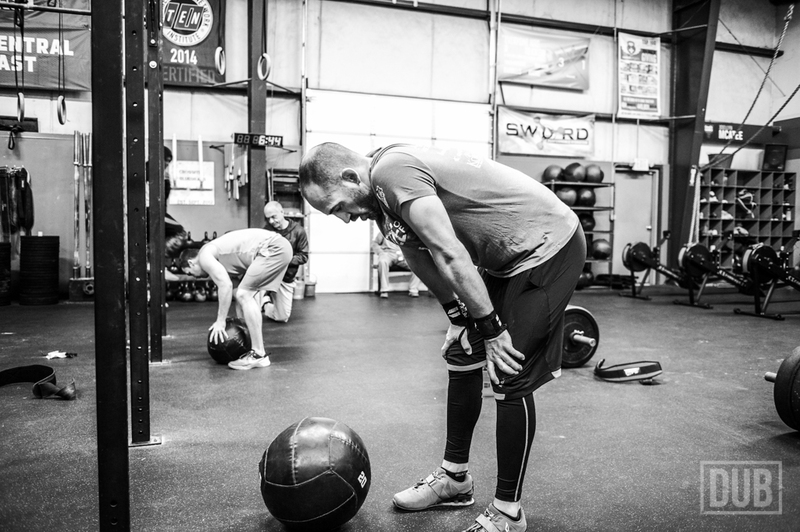 I have photographed my fair share of functional fitness, and while it might not seem like a big deal to many, one of my personal goals was to photograph every Open workout at my home gym, CrossFit Bluegrass. 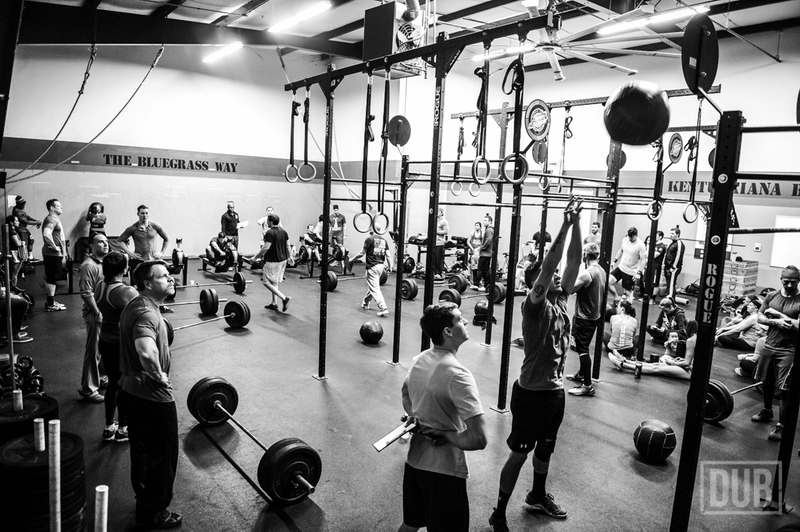 Every Saturday, I woke up extra early so I could workout before the chaos hit. 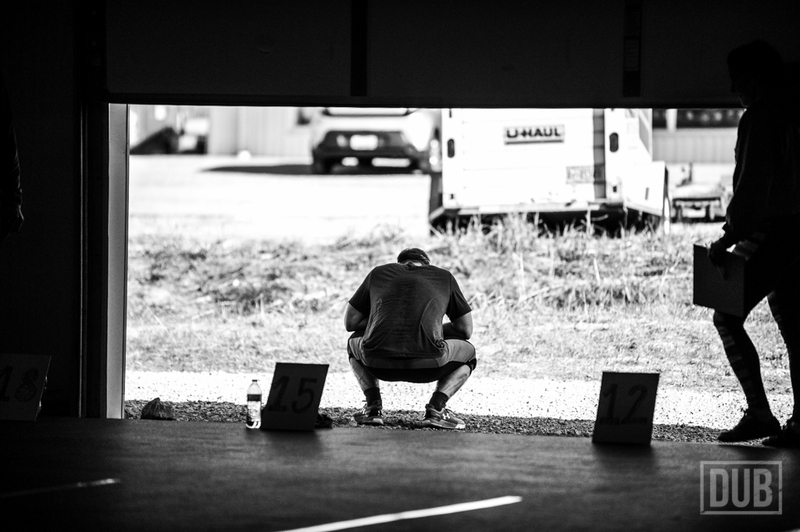 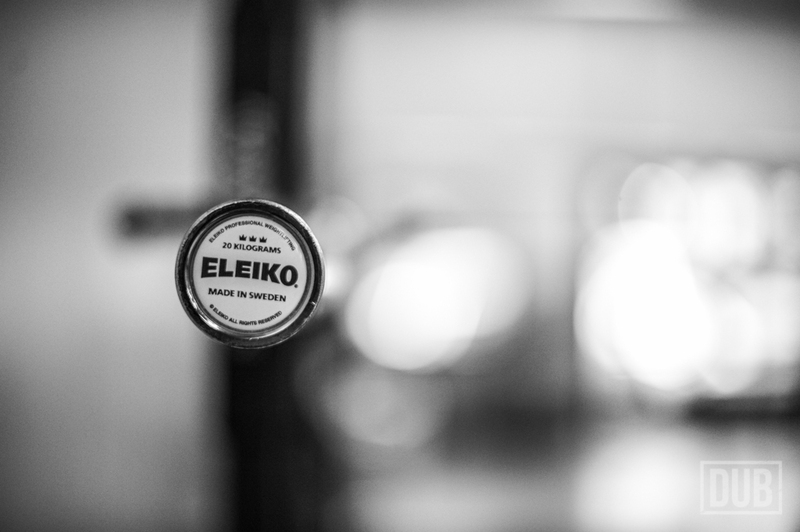 Then I would break out my camera and photograph as many heats of each week as possible. 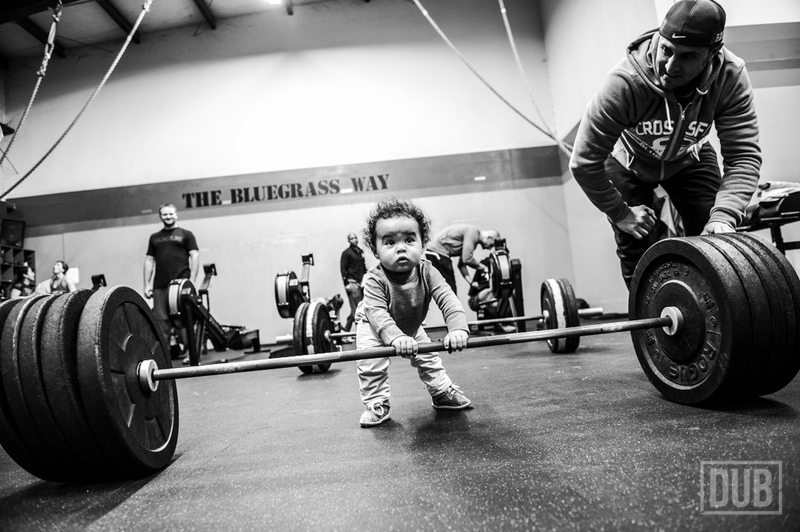 I was pretty pleased to be able to photograph all 5 weeks.